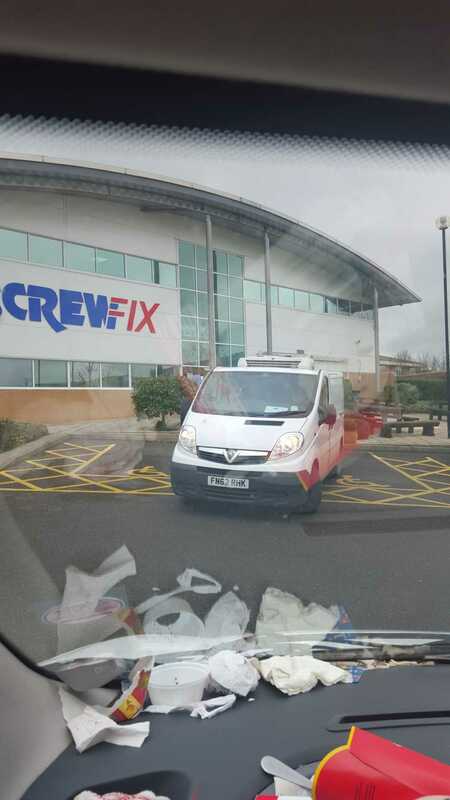 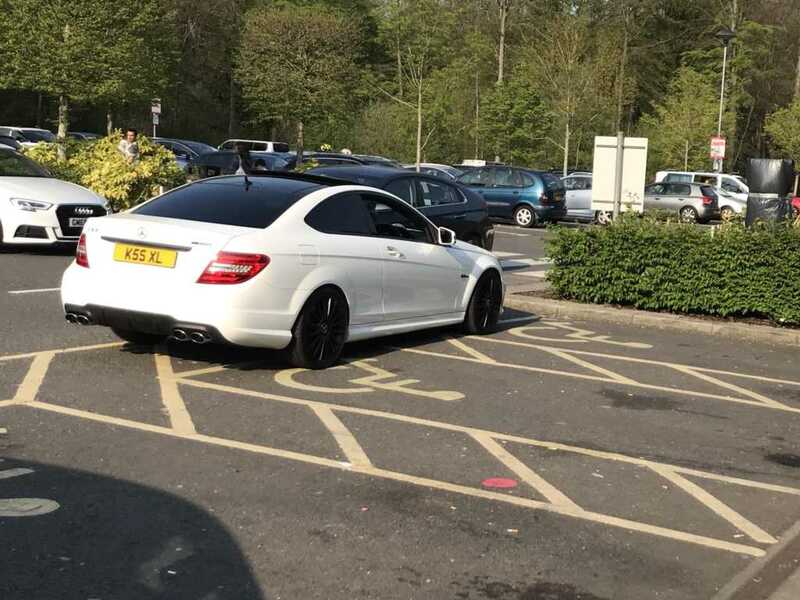 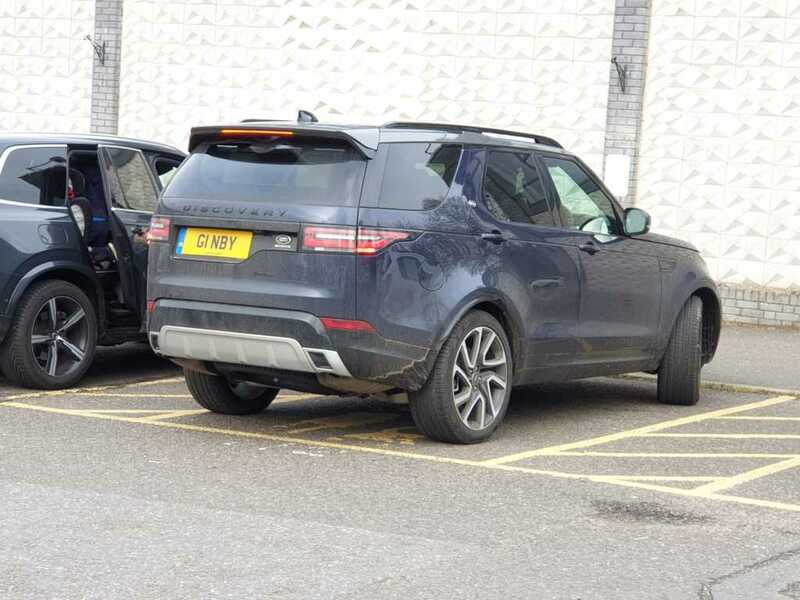 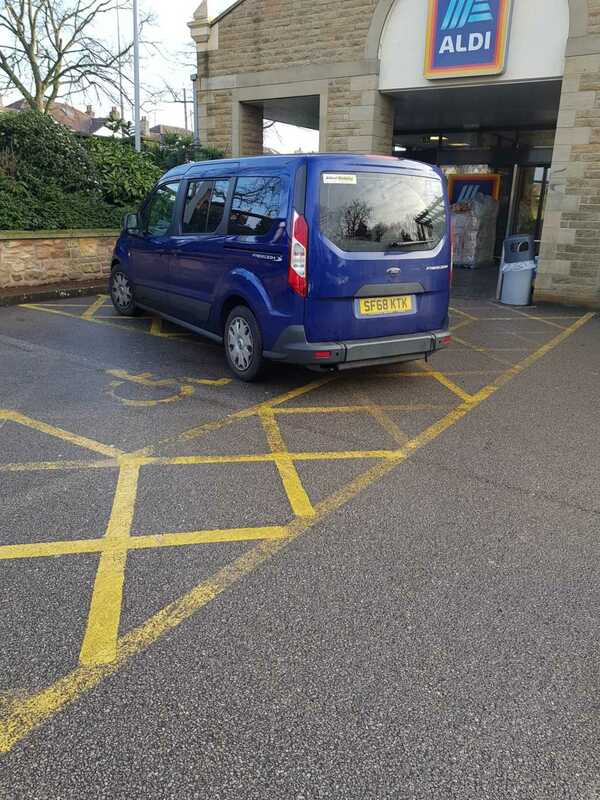 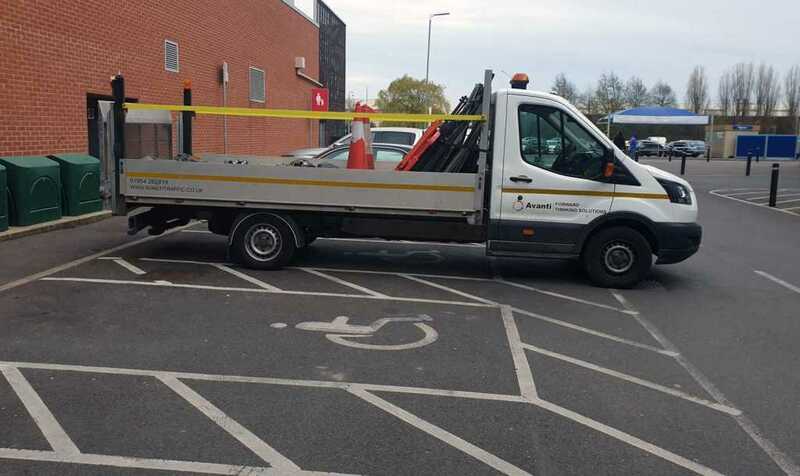 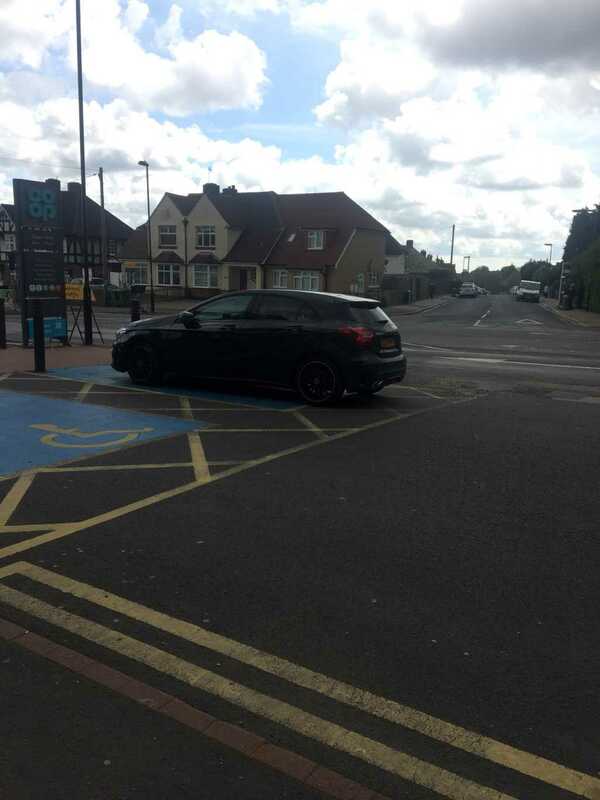 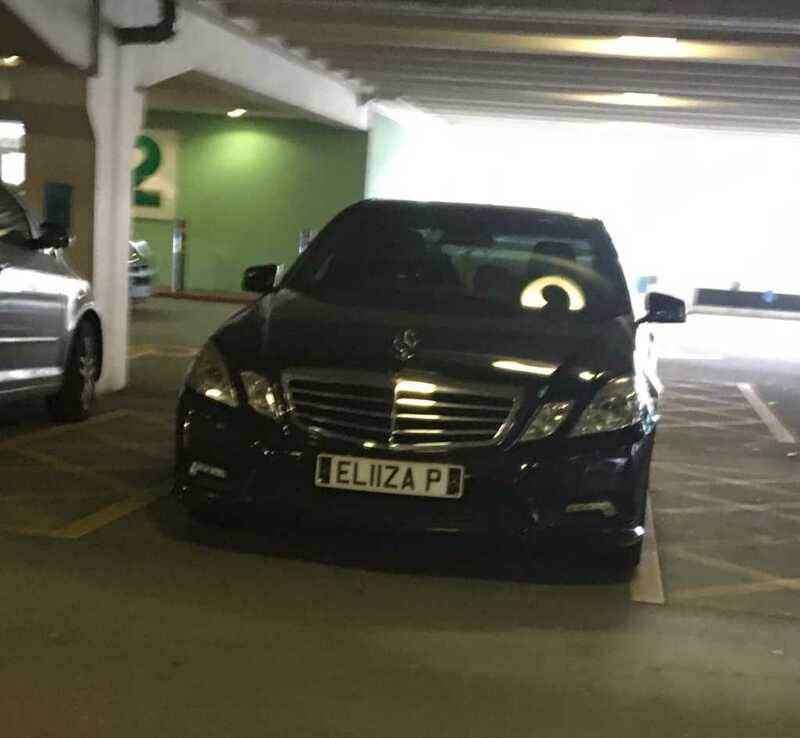 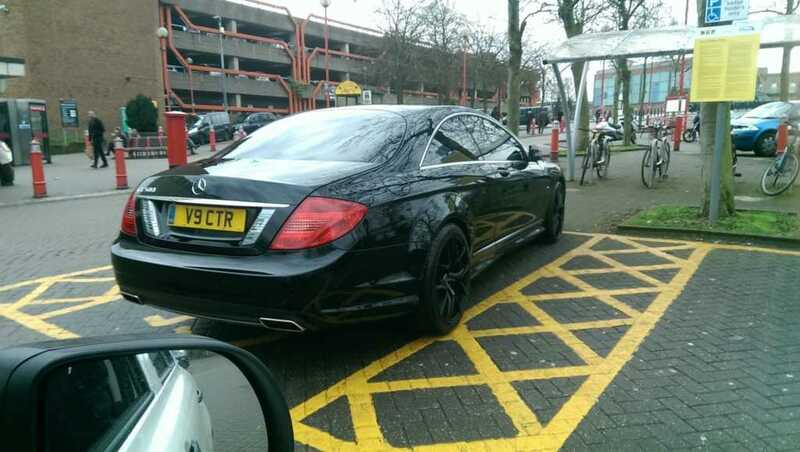 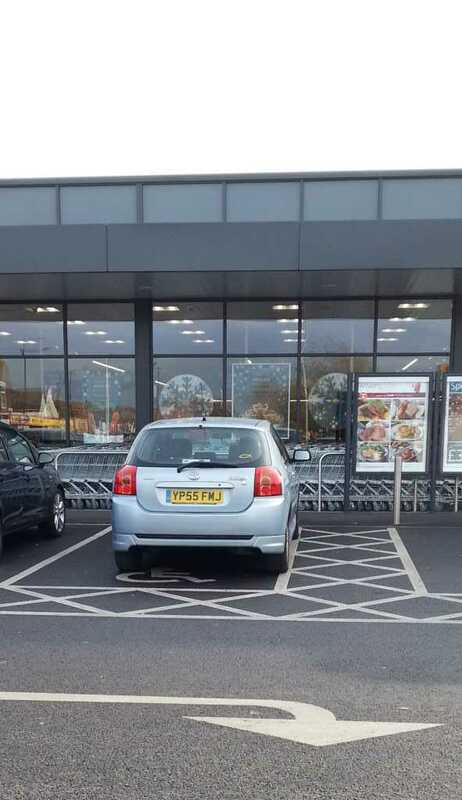 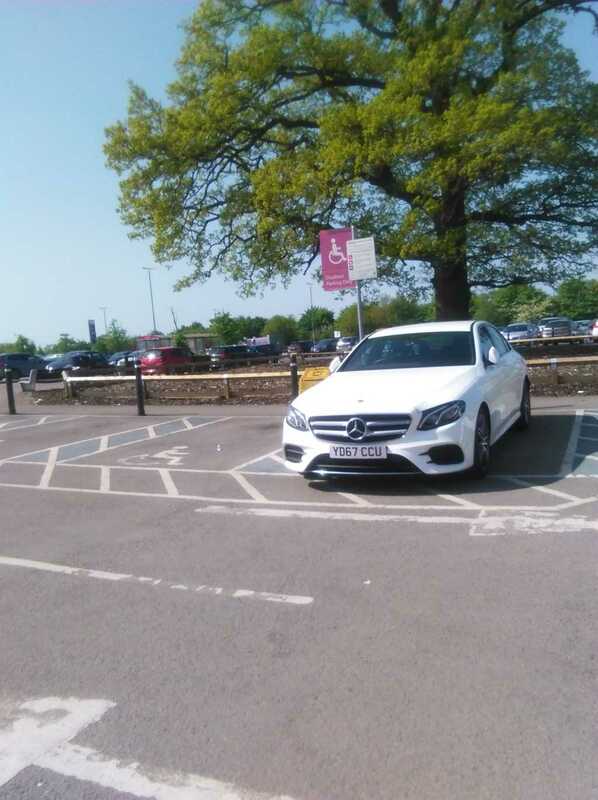 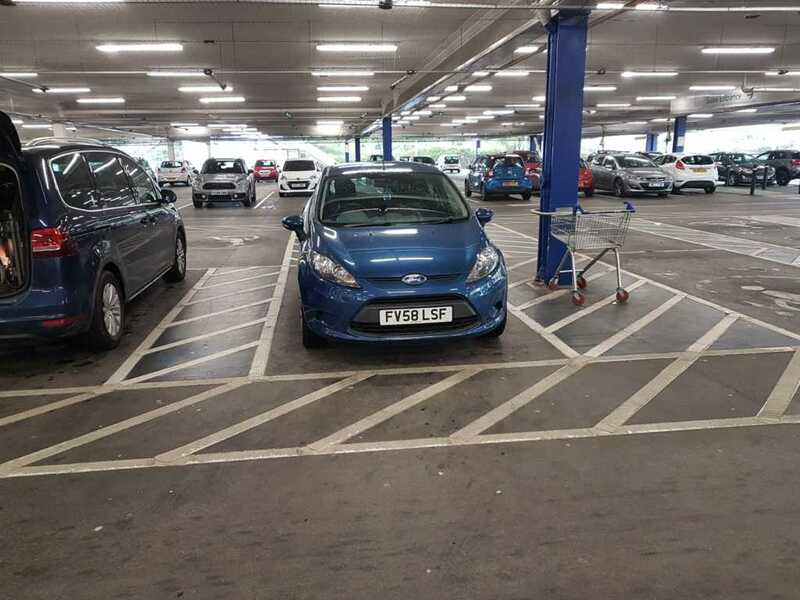 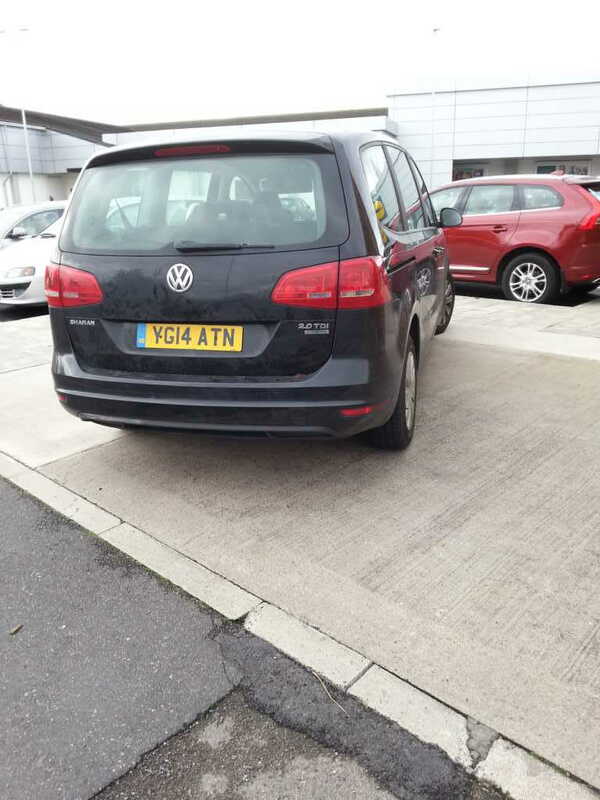 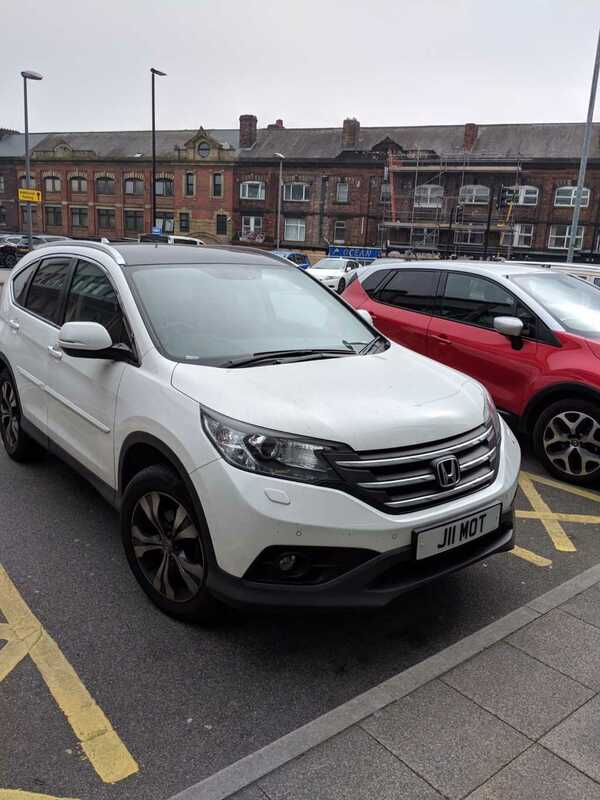 RT @M0UAW: @Tesco Hey guys, no disabled badge at your altrincham store and an incredibly rude young man. 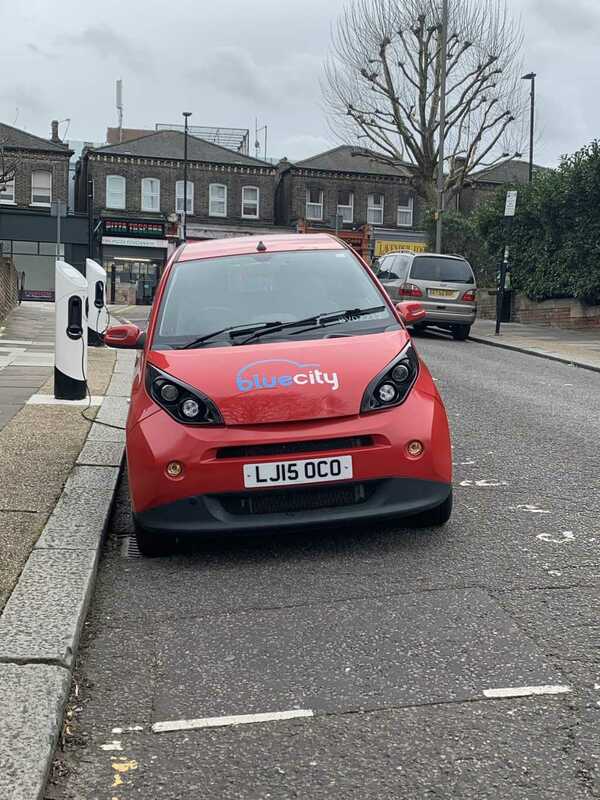 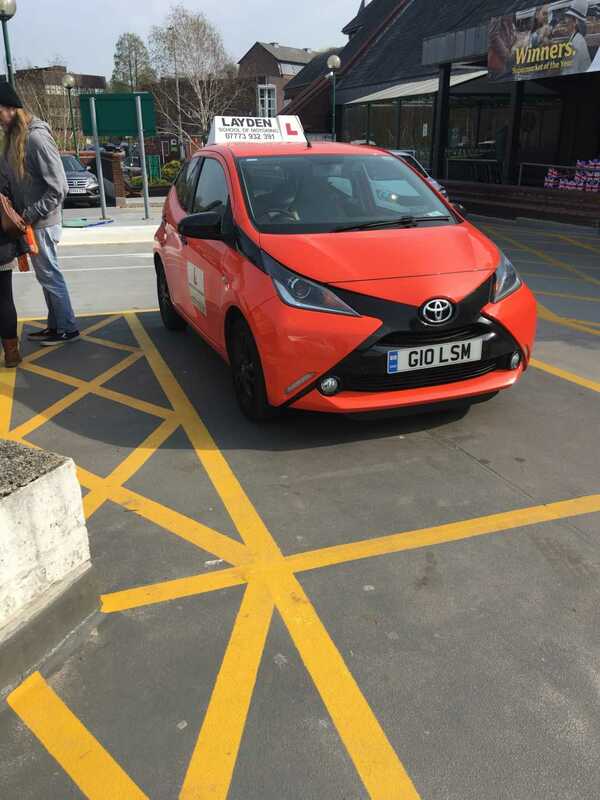 Would you take driving lessons off this company? 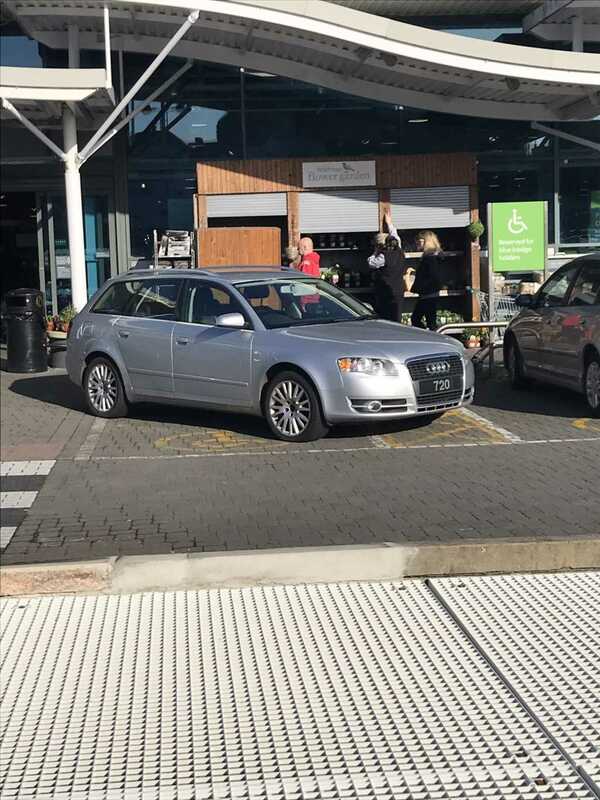 RT @tickledtrout517: She wasn't even disabled, the engine was running and she was waiting for someone in the store. 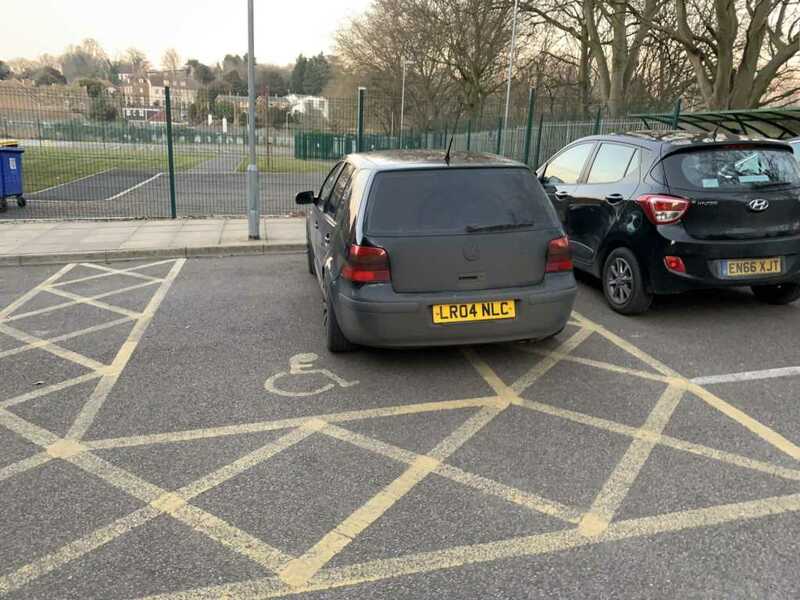 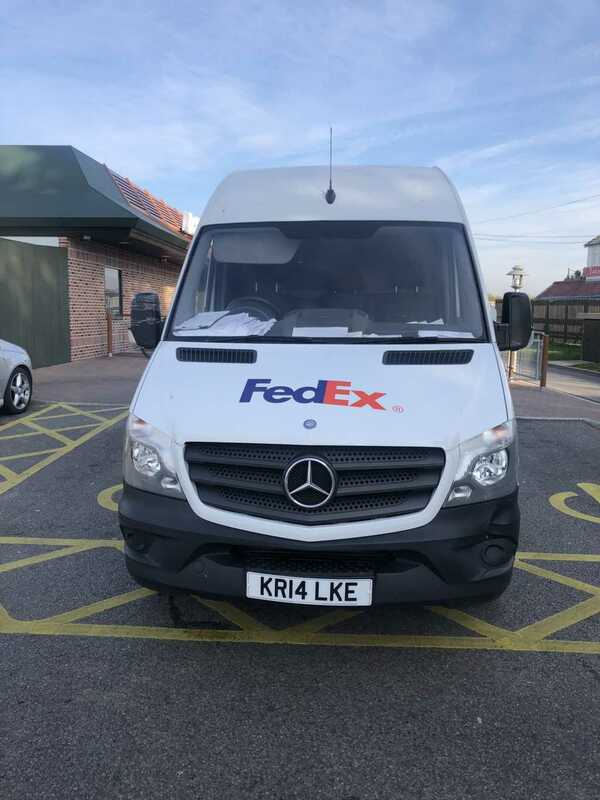 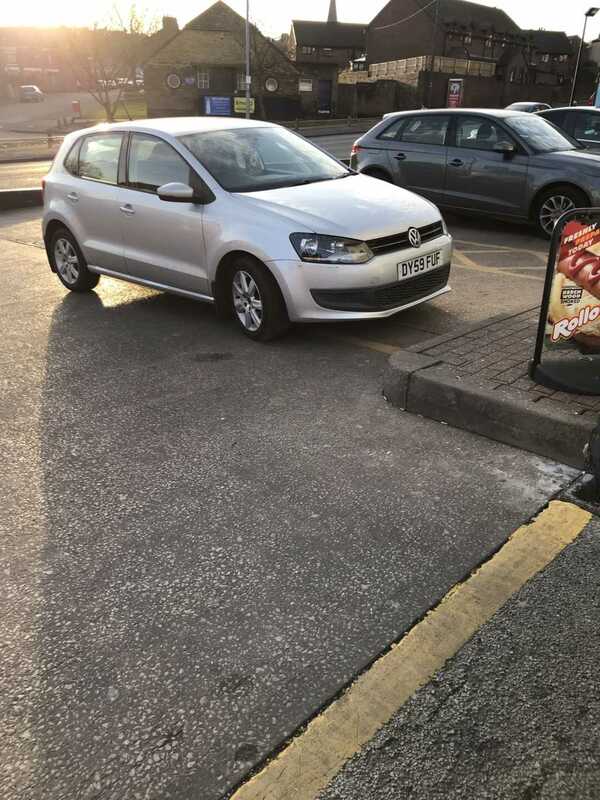 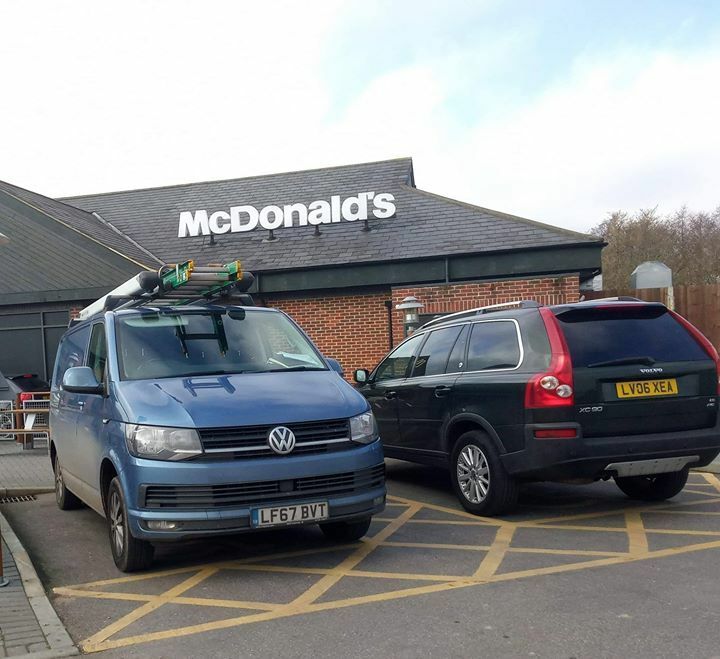 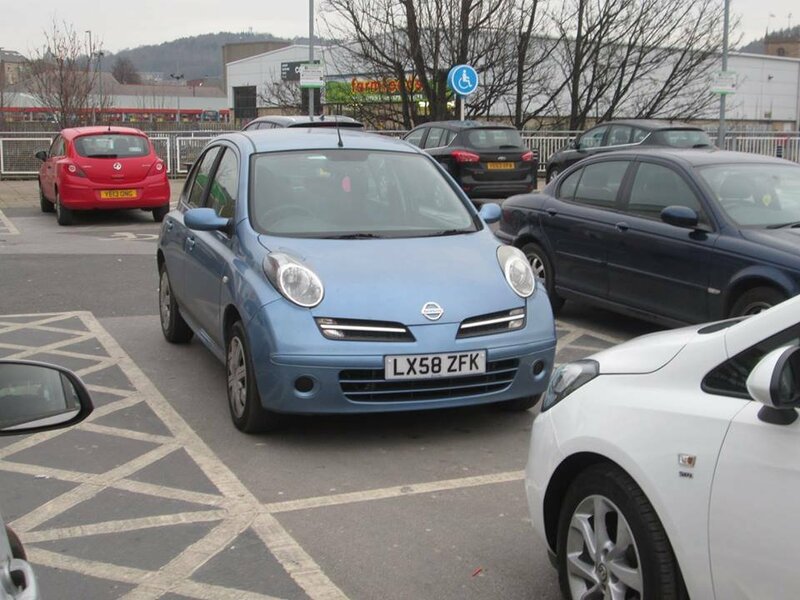 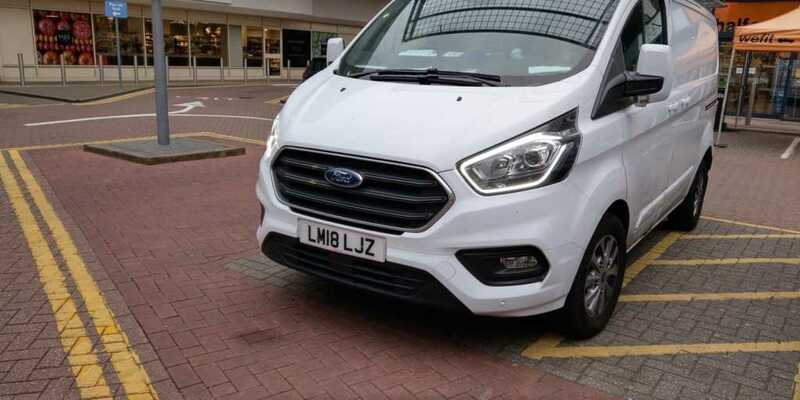 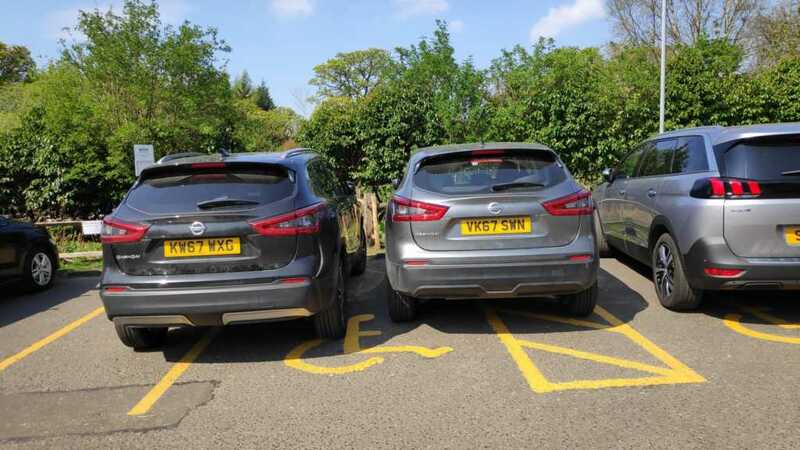 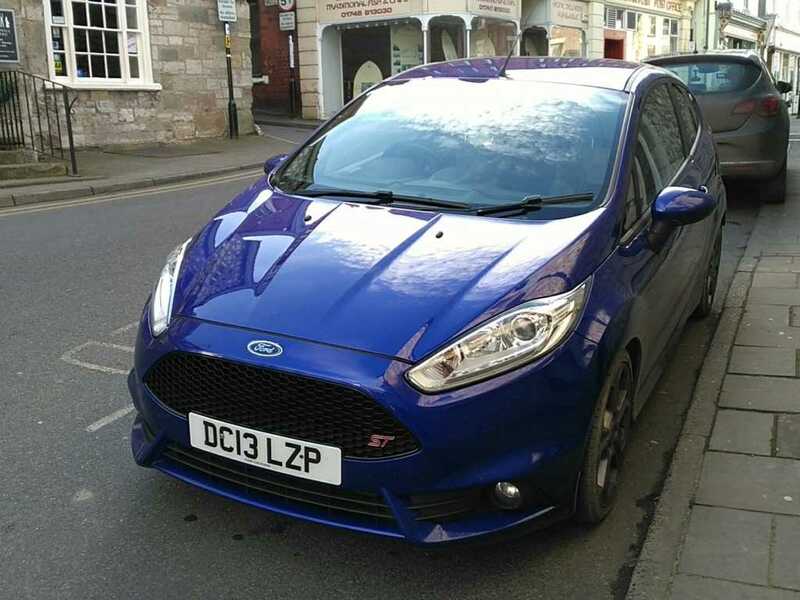 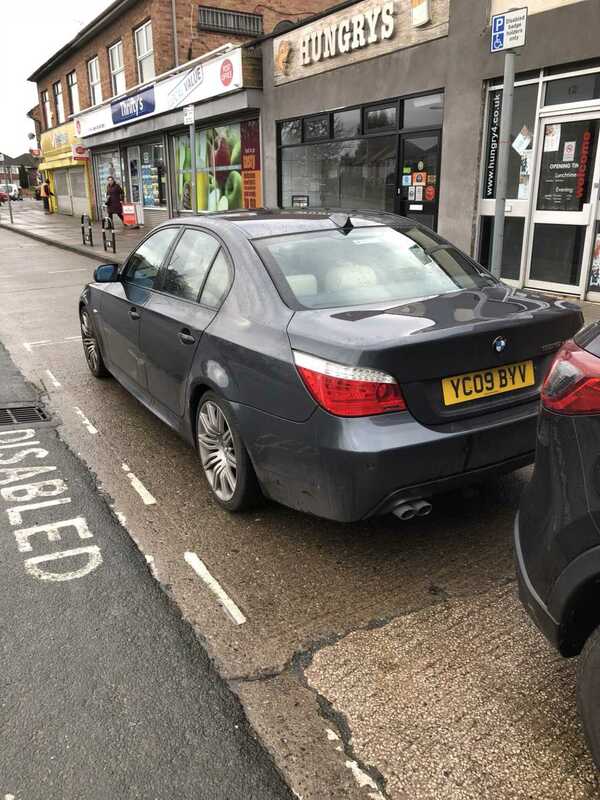 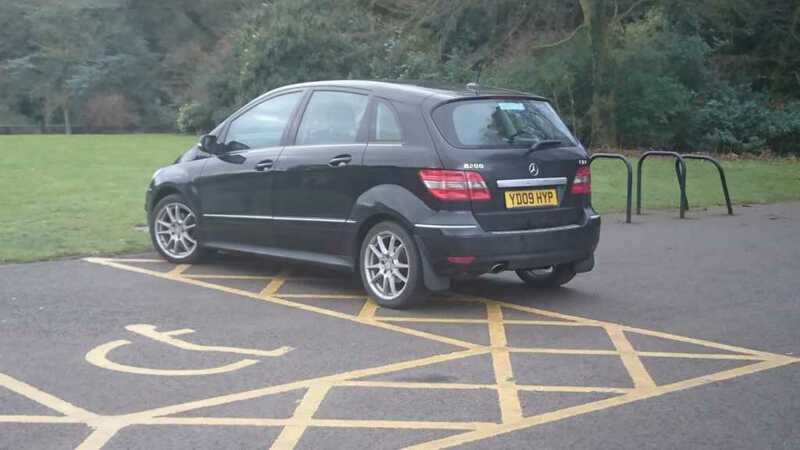 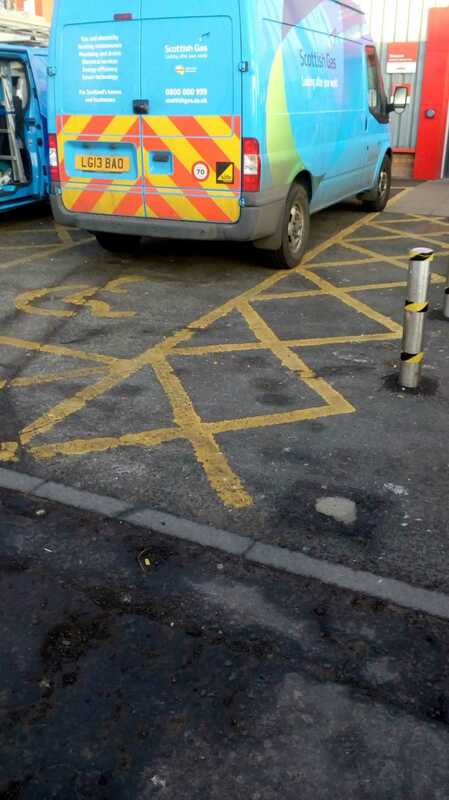 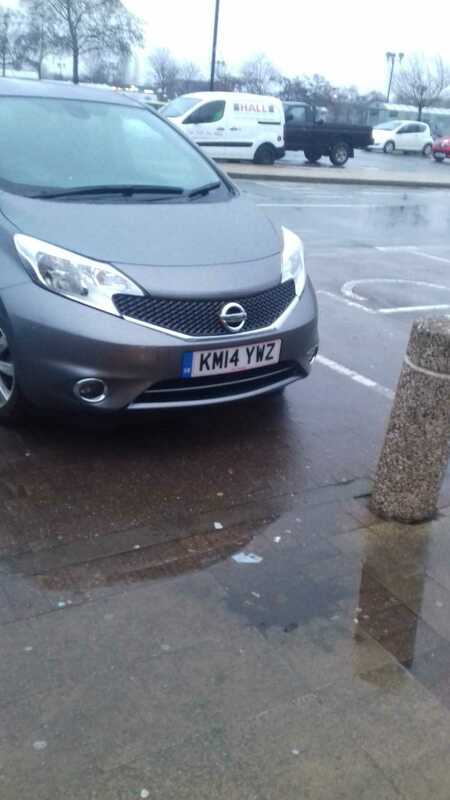 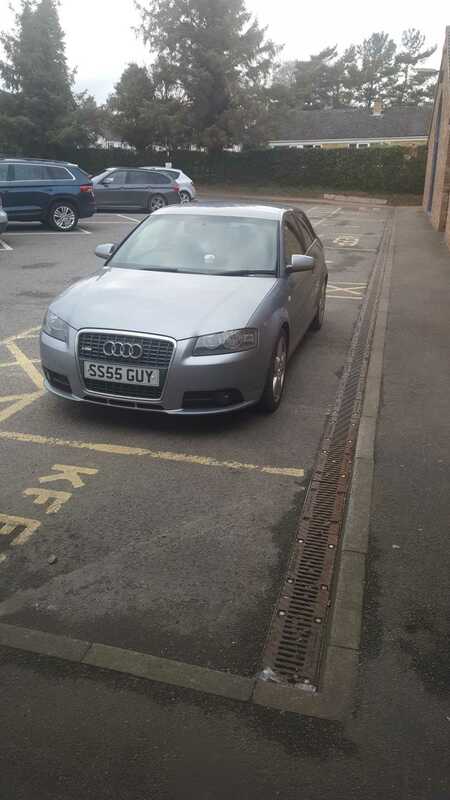 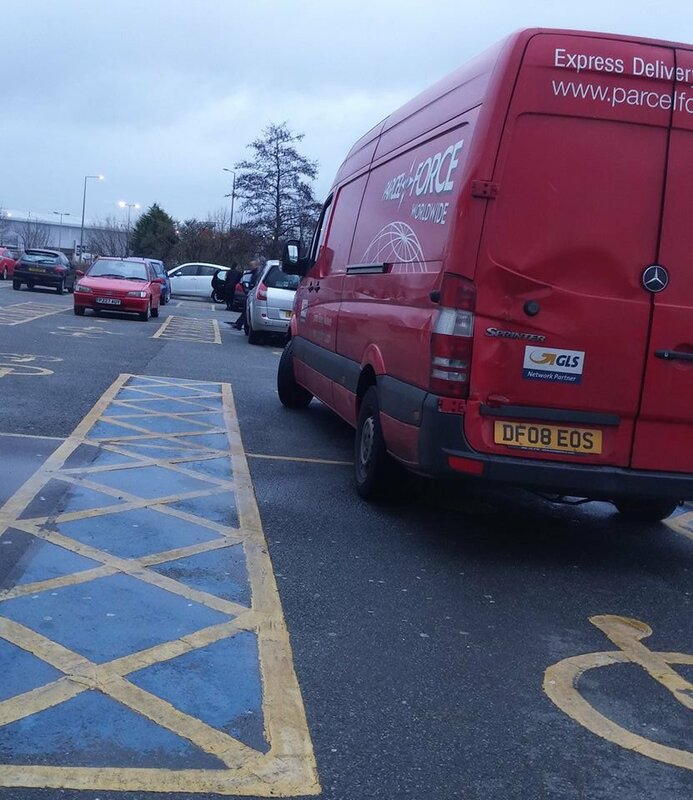 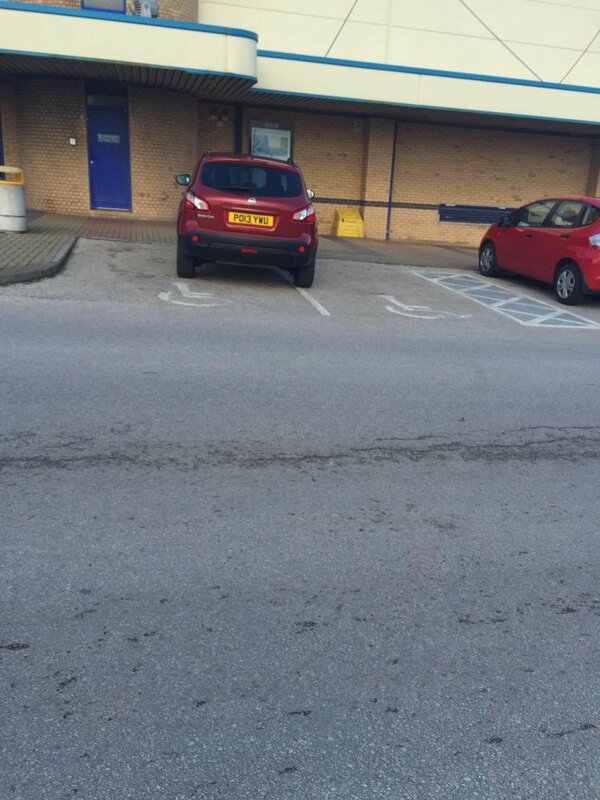 RT @KrllGojira: No blue badge in disabled parking bay in #Dinbych (#Denbigh).